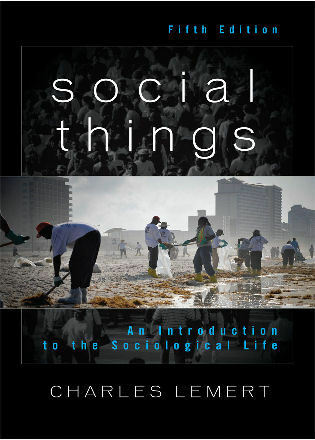 Jenny M. Stuber is associate professor of sociology at the University of North Florida. 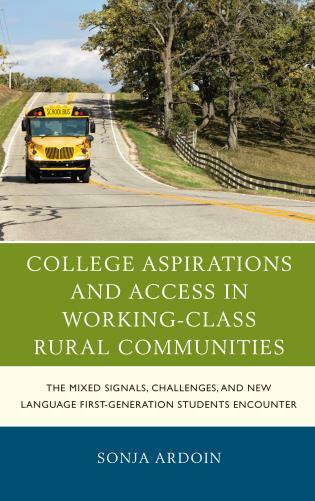 Jenny Stuber compares working class and upper middle class origin students at two different kinds of colleges. 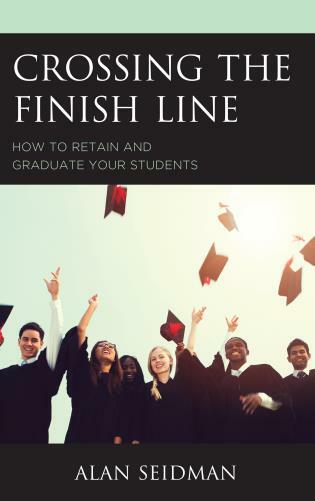 She convincingly shows that the ways each group attains their degrees, participates in campus life, and forges their mental horizons ultimately serve to reproduce their social statuses. 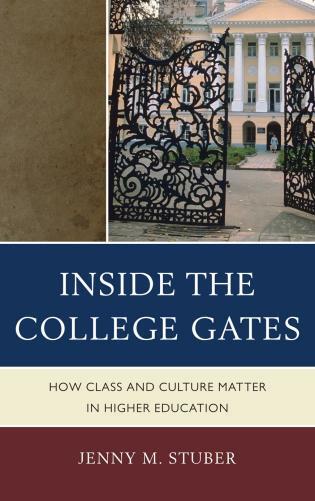 Inside the College Gates documents how this stratification of the "college experience" is an emerging 'horizontal' form of inequality. 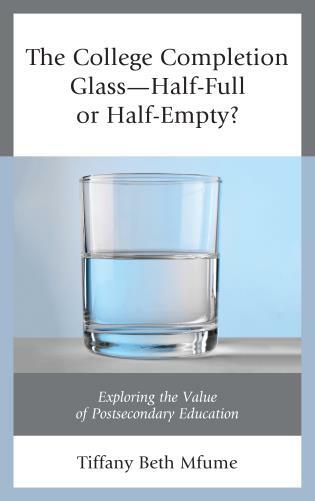 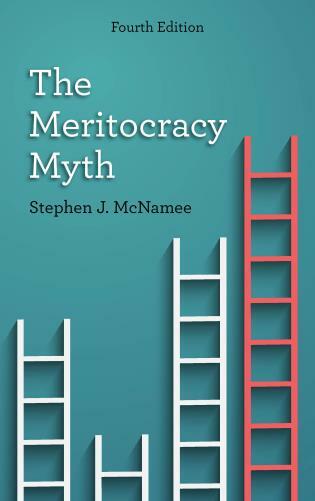 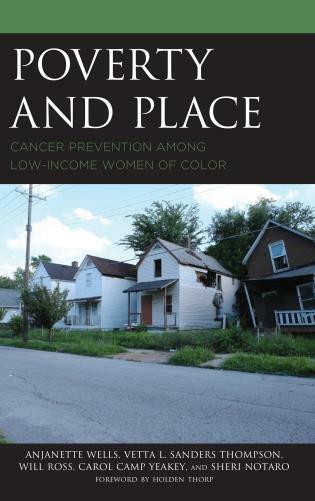 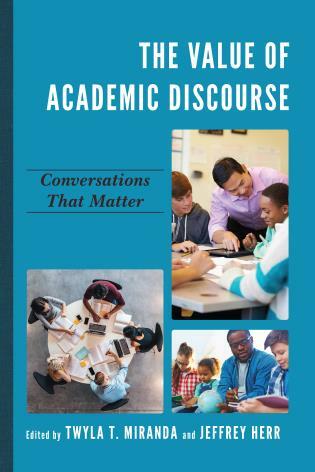 This well-written book should attract attention from like-minded sociologists of education, specialists in higher education, qualitative methodologists, and stratification/elite researchers. 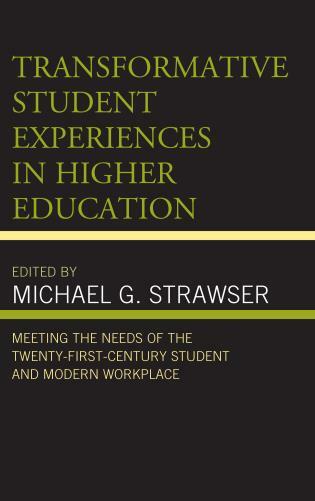 And, it forces all of us to ponder a vexing question: can higher education deliver more equal experiences for all? 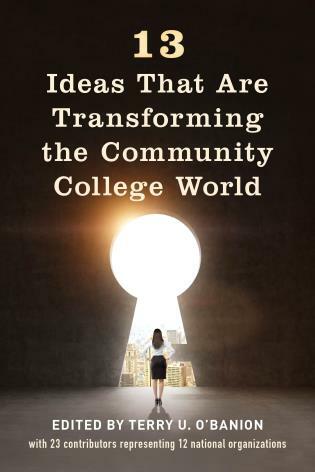 Jenny Stuber offers an astute and compelling analysis of the impact social class has on students’ perceptions of and involvement in the social and extracurricular world at college, a crucial domain in which valued social and cultural competencies that contribute to potential success after college are cultivated. 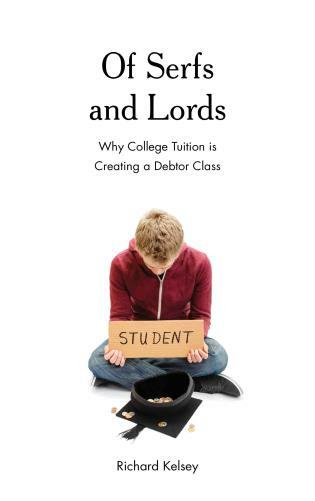 Drawing on rich, in-depth interviews with students from both working and upper-middle class backgrounds, Stuber takes us to the heart of student life on campus, shedding new light on class inequities in the acquisition of cultural and social capital outside the classroom. 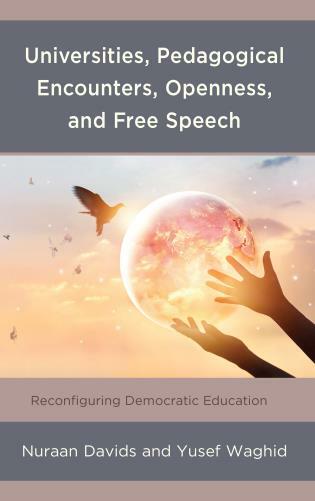 Stuber deepens our understanding of the ways higher education serves as a site for social reproduction, and offers practical advice for colleges and universities to enhance the personal development of working-class students. 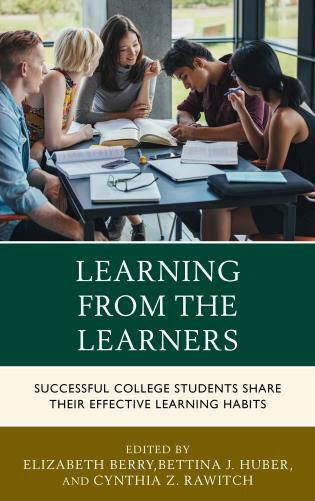 In this important and illuminating book, Stuber takes the reader into the social and extra-curricular worlds of students at two college campuses. 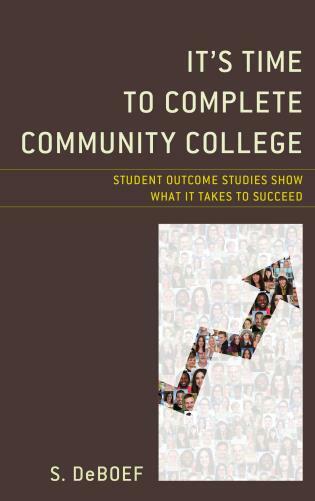 Through compelling interviews, Stuber shows how social class matters during college, in terms of the types of resources students bring with them and how these translate into opportunities for integration and social involvement. 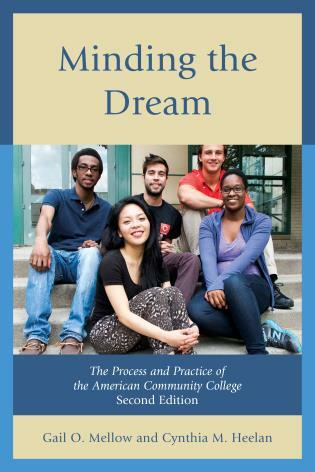 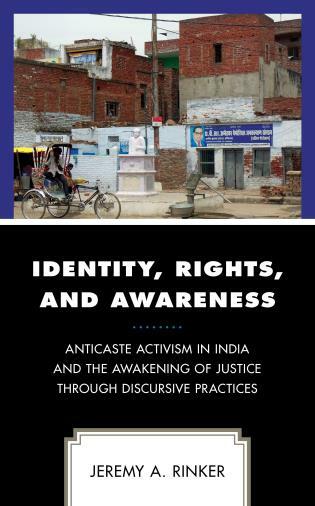 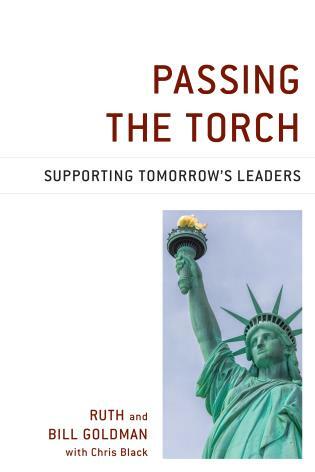 The book also provides a fascinating account of students’ perspectives on their own and others’ social class positions. 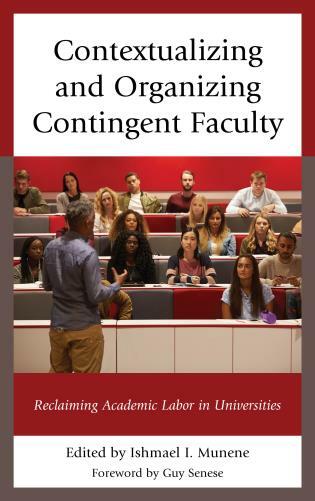 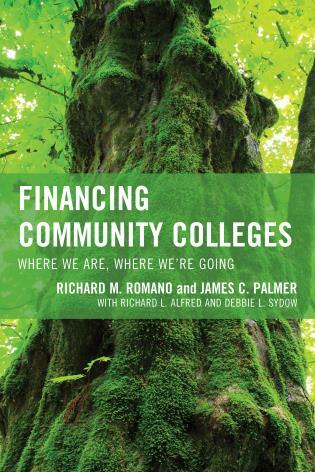 By addressing these long neglected topics, this research broadens our understanding of the stratifying processes taking place on college campuses. 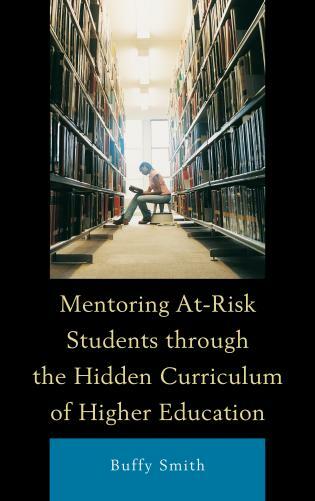 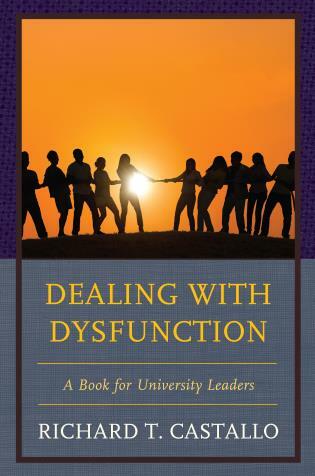 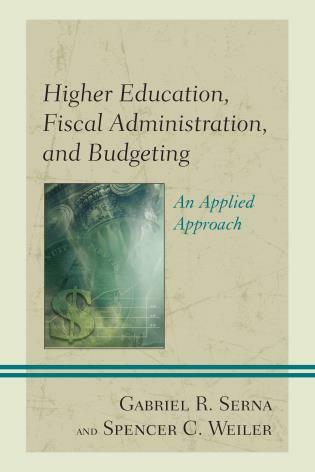 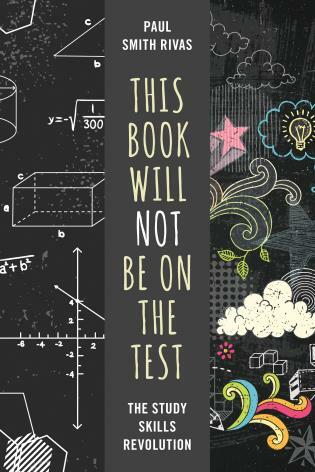 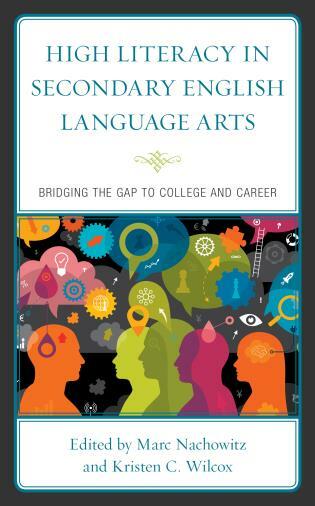 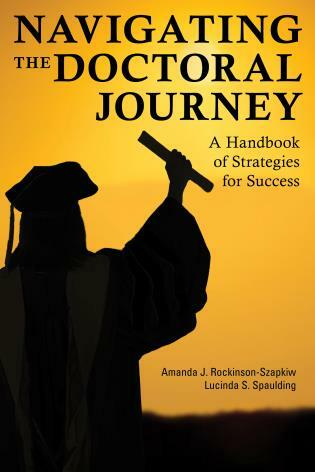 This book provides a unique and salient perspective into the student experience, and anyone who works directly with students will find a wealth of information within its pages. 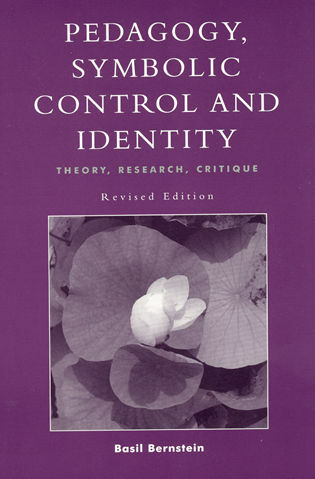 What makes this study a step outside those which have preceded it, at least for me, was two-fold. 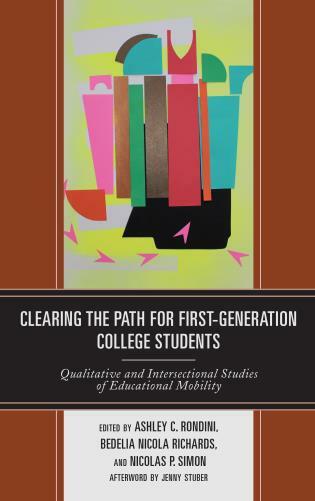 First, Stuber is able to create a more carefully nuanced interpretation of students’ social class of origins and how that plays into and at times against the expectations they have for themselves and the campus lives they develop. 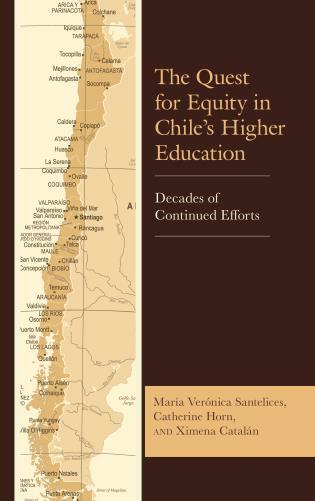 Secondly, she ends her book with an interesting chapter entitled: 'Lessons Learned: Theoretical and Practical Conclusions'. 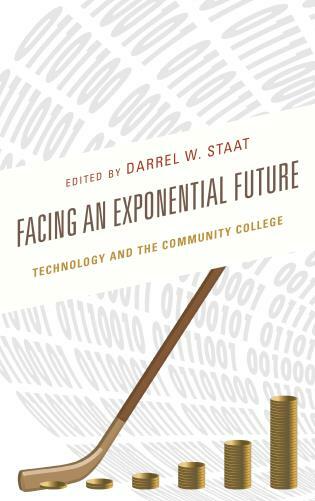 While the theoretical discussion does agree with the place of higher education as a replicating agency, Stuber moves beyond this and attempts to make a real world set of changes to the way information is provided to all students, but especially to working class students. 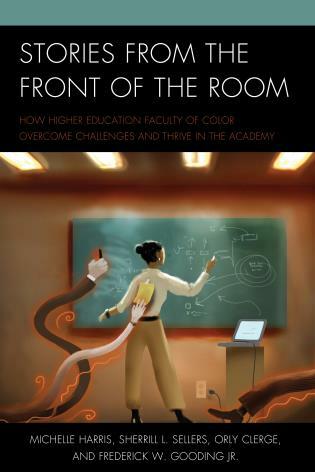 To date, scholars in higher education have examined the ways in which students' experiences in the classroom and the human capital they attain impact social class inequalities. 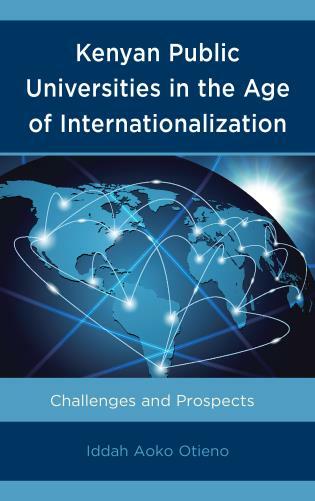 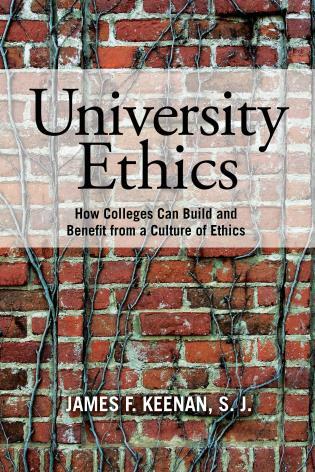 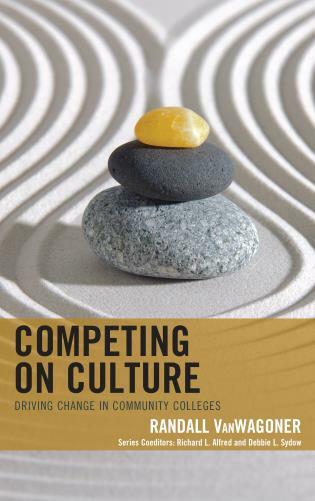 In this book, Jenny Stuber argues that the experiential core of college life-the social and extra-curricular worlds of higher education-operates as a setting in which social class inequalities manifest and get reproduced. 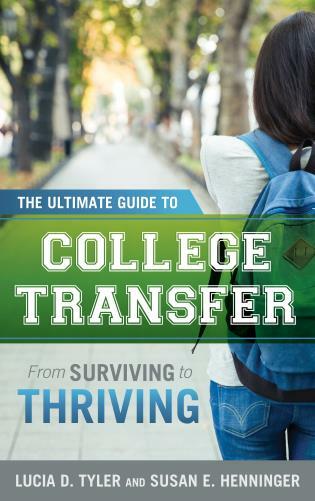 As college students form friendships and get involved in activities like Greek life, study abroad, and student government, they acquire the social and cultural resources that give them access to valuable social and occupational opportunities beyond the college gates. 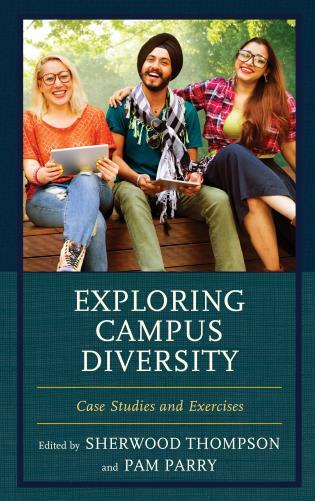 Yet students' social class backgrounds also impact how they experience the experiential core of college life, structuring their abilities to navigate their campus's social and extra-curricular worlds. 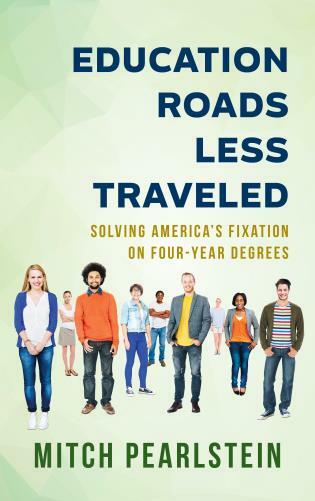 Stuber shows that upper-middle-class students typically arrive on campus with sophisticated maps and navigational devices to guide their journeys-while working-class students are typically less well equipped for the journey. 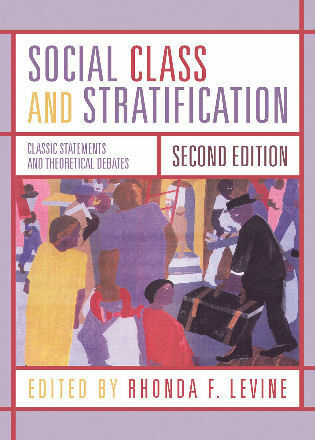 She demonstrates, as well, that students' social interactions, friendships, and extra-curricular involvements also shape-and are shaped by-their social class worldviews-the ideas they have about their own and others' class identities and their beliefs about where they and others fit within the class system. 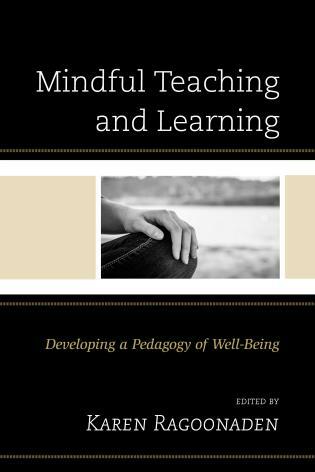 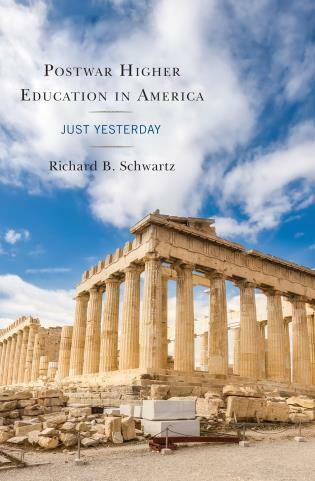 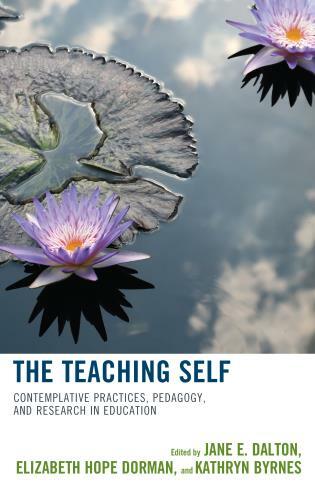 By focusing on student' social class worldviews, this book provides insight into how identities and consciousness are shaped within educational settings. 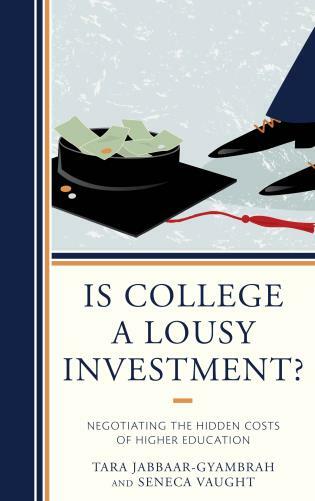 Ultimately, this examination of what happens inside the college gates shows how which higher education serves as an avenue for social reproduction, while also providing opportunities for the contestation of class inequalities.